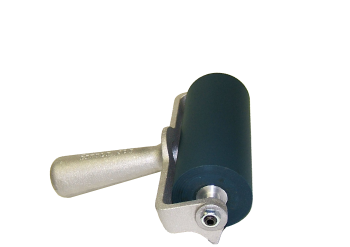 BBN Hand Brayer; Buna-N: Our standard hand brayer. High quality. For use with conventional inks. Can also be used with UV inks. About 30 durometer.